Would you like the chance to win a pamper bundle worth £100? Simply tell us your favourite summer activity and the entry that we like the best, will win the prize. 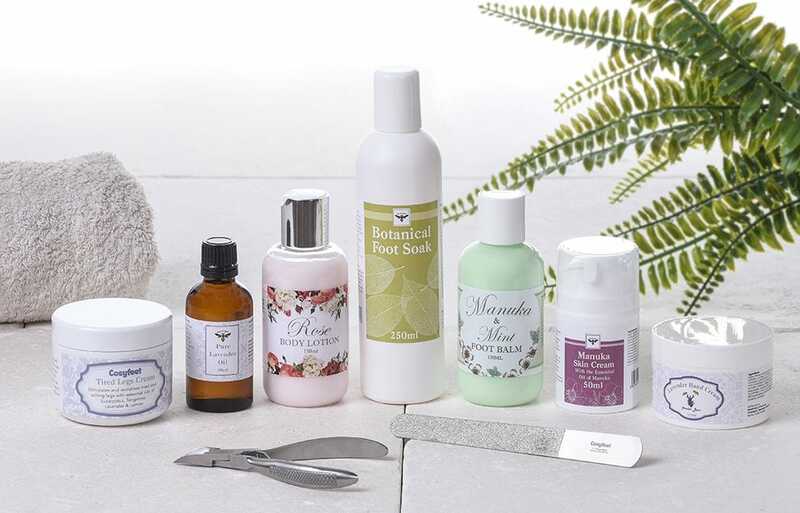 Win a pamper bundle worth £100! To enter our competition, simply tell us about your favourite summer activity via the online form below by Saturday 30th June 2018. Terms and conditions apply*. Sorry but this competition has now finished. To be in with the chance of winning a pamper bundle worth £100, tell us about your favourite summer activity via the competition form above by 11.59pm on Saturday 30th June 2018. Our favourite entry will win the prize. The winner will be contacted by email. Prize cannot be exchanged for a cash alternative. We reserve the right to withdraw this competition at any time.